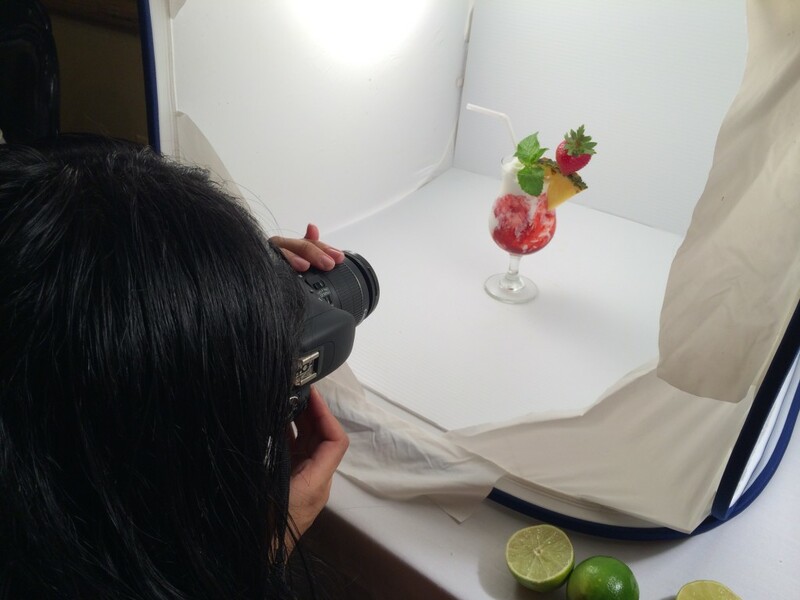 When it comes to menu design, having the perfect picture makes all the difference in what a customer orders. 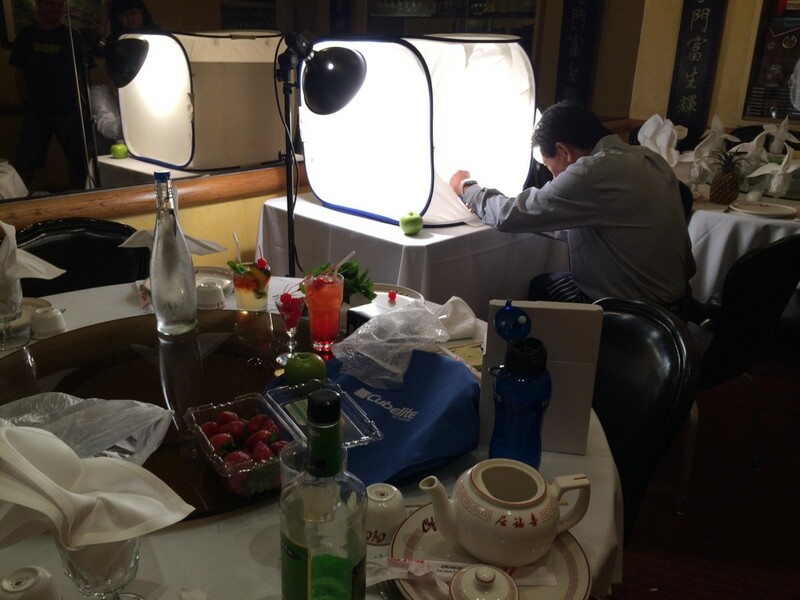 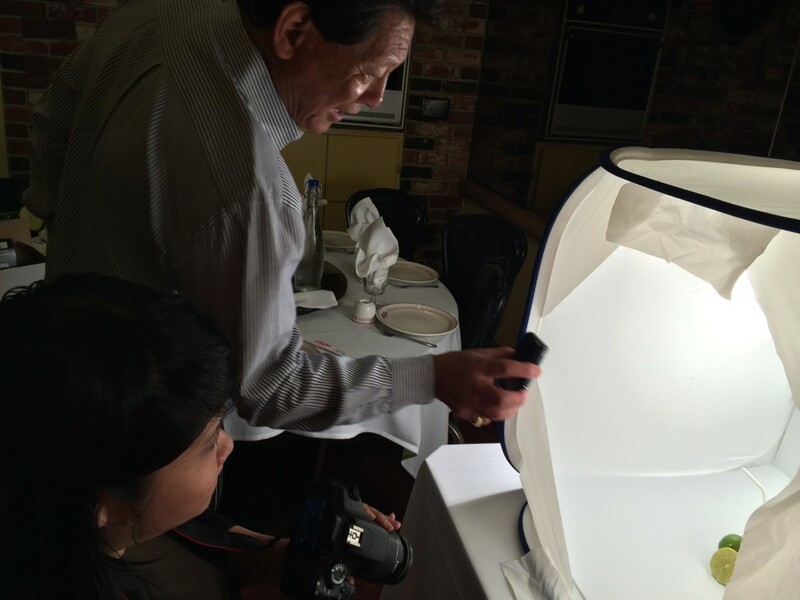 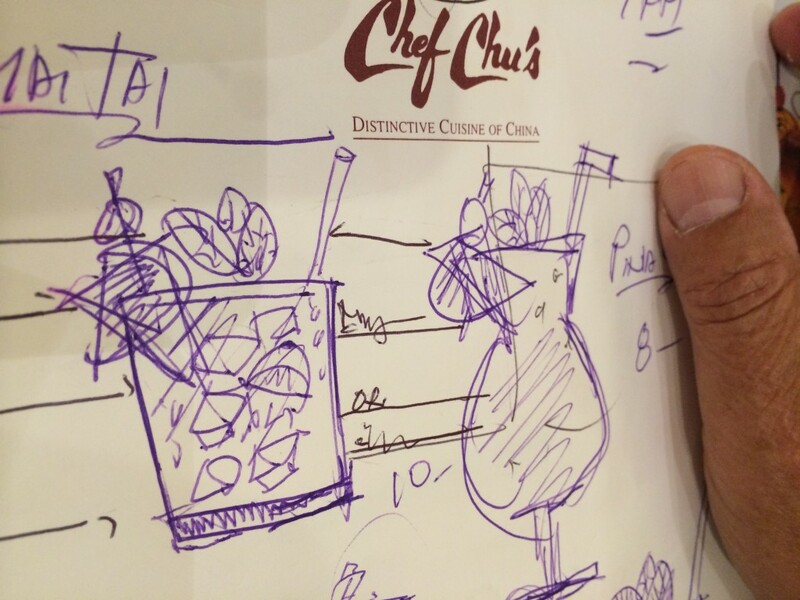 Earlier this month, Dawn Design Studios worked with Chef Lawrence Chu, owner of the distinctive Chef Chu’s Chinese restaurant in Los Altos, California, to take his drink and cocktail menu to the next level. 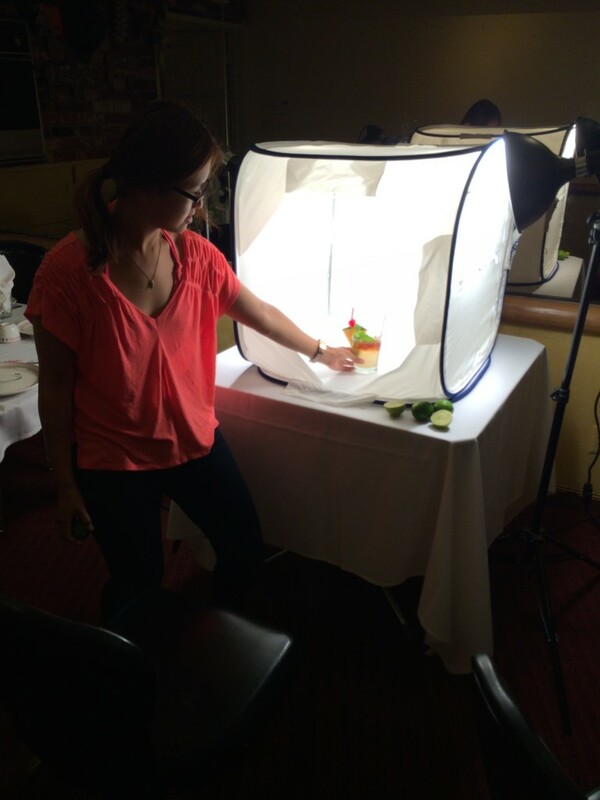 Here’s a sneak peek behind the scenes at a recent photo shoot. 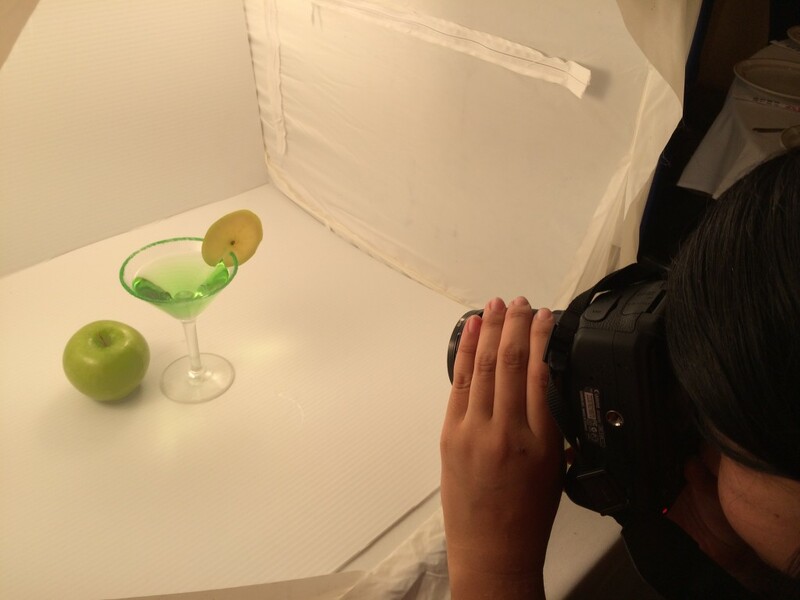 It was a fun morning of sketching, pouring and shooting. 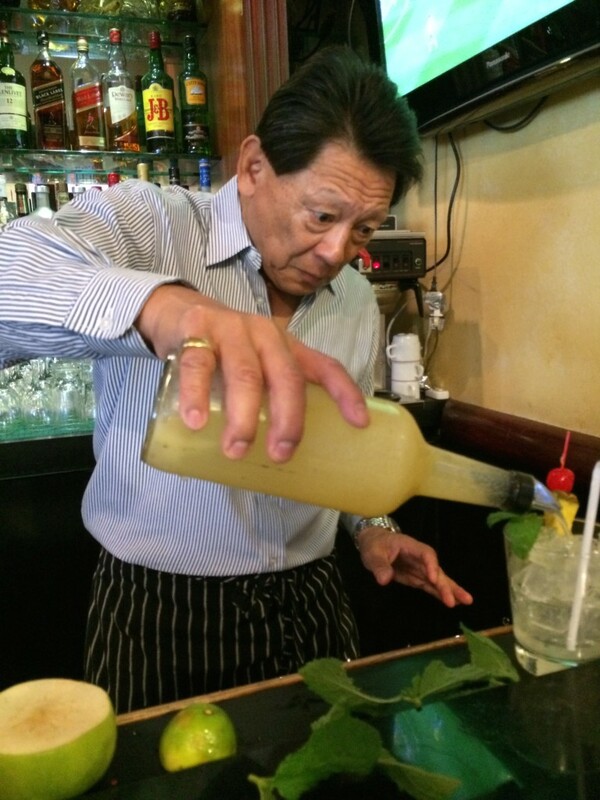 Larry Chu Jr. and Chef Lawrence Chu created the drinks and fruit arrangements, including Chef Chu’s Famous Mai Tai, Apple Martini, Lava Flow, Shirley Temple and more! 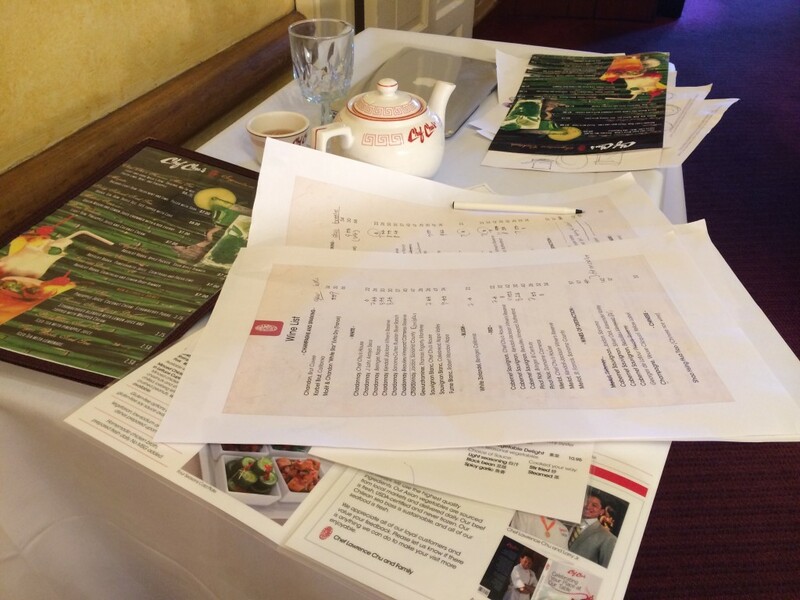 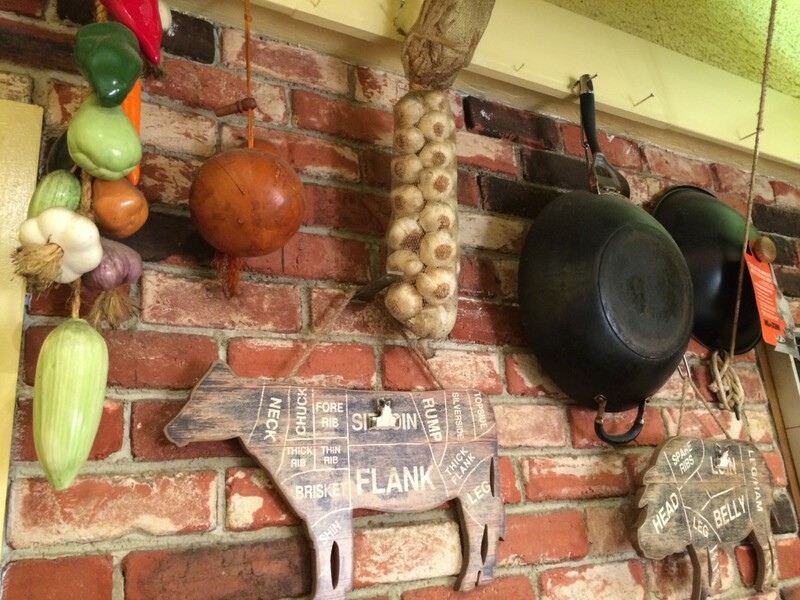 Learn more about the Chef Chu Menu redesign project.